Ademco is one of the oldest security companies and probably has more security systems in more homes and businesses in the lower mainland than any other brand. 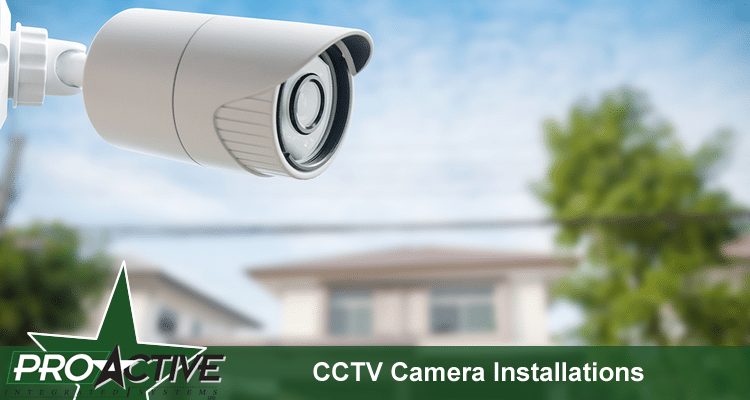 With a wide variety of options a security system can be custom tailored to the specific size of your building or property and your specific needs. ProActive Integrated Security Ltd. is a full service alarm and security company serving Greater Vancouver and the Lower Mainland. We specialize in the sales and installation of ADEMCO security and alarm systems for both residential and commercial clients. Our trade certified technicians are experts on Ademco security systems, whether it’s a new wireless security system installation for your single family home or a retro-fit of an older system in a commercial building we’ll be able to provide you with an excellent security solution using top-of-the-line Ademco equipment. When you choose to place your ADEMCO security and alarm system installation into the hands of ProActive Integrated Security Ltd. you’re partnering with a local team of dedicated and knowledgeable technicians who take the safety and security of your home or business very seriously. 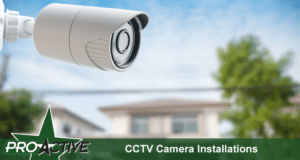 You can count on your security system to be there 24 hours a day, 7 days a week, 365 days a year and if you have a problem or concern about your system we offer 24/hour emergency services. We might not be the biggest security company around, but we are certainly one of the best! If you’d like to request an estimate for a ADEMCO security system installation or home automation controller from ProActive Integrated Security Ltd. please give us a call (604) 522-2121 or fill out our contact form and someone will get right back to you.